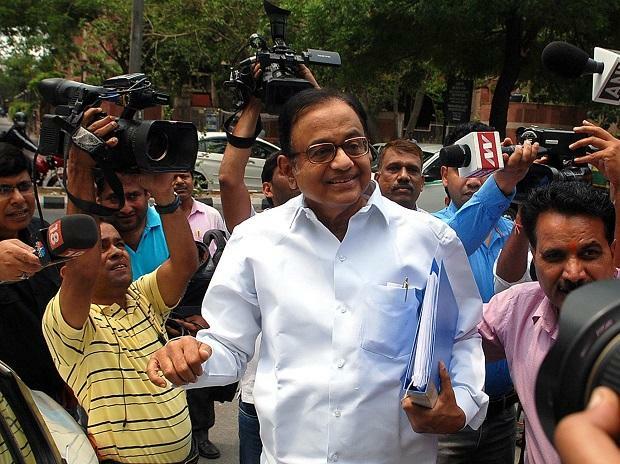 With two members of the National Statistical Commission resigning, senior Congress leader P Chidambaram on Wednesday said that one more venerable institution has died due to the government's "malicious negligence". The former finance minister's attack on the government came in the wake of two independent members of the National Statistical Commission (NSC) -- P C Mohanan and J V Meenakshi -- resigning on Monday over a disagreement with the government on certain issues. Mohanan was also the acting chairperson. One more venerable institution died on 29 January 2019 owing to malicious negligence by the government, Chidambaram tweeted. With the two members quitting, the NSC now has only two members -- Chief Statistician Pravin Srivastava and NITI Aayog CEO Amitabh Kant. NITI Aayog Vice-Chairman Rajiv Kumar and Chief Statistician Srivastava had announced the back-series data by the government.